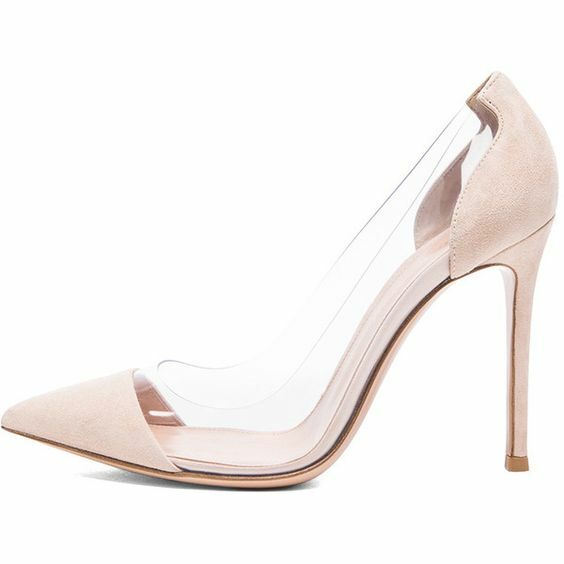 Probably every fashionista loves luxury pieces and I am no different, so I thought why not create a luxury birthday wishlist. This month I'll create three different birthday wishlists, the luxury one, a beauty one and an affordable fashion one. Wishlists are a lot of fun, just to get inspired and discover new items, it doesn't mean I'll buy everything. Though, if any brand would love to send me my dream items I'm all up for it. ahaha. Anyway, let's dive right in. Let's start with bags. Since I'm only human, of course I'm in love with Chanel. J'adore le petit sac rose! i'm sooooo obsessed with those valentino shoes and have been for so long! Lovely things to wish for, especially the sleek Chanel bag! O the Chanel bags! Love love love it!! 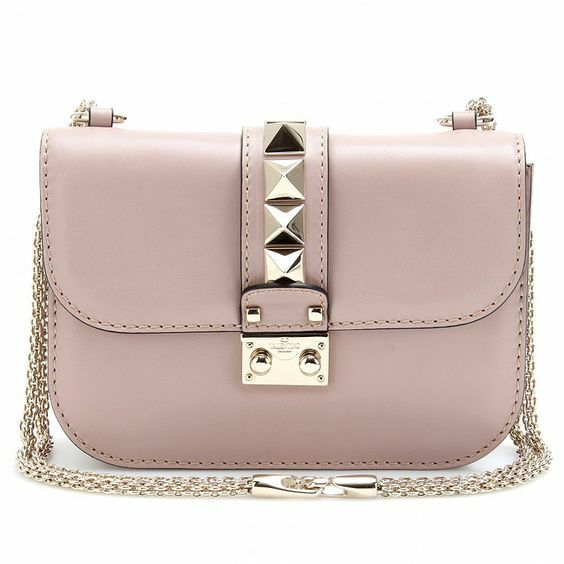 The Chanel bag and Valentino shoes are top of my wish list too. I know for a fact that I'd get neither though! 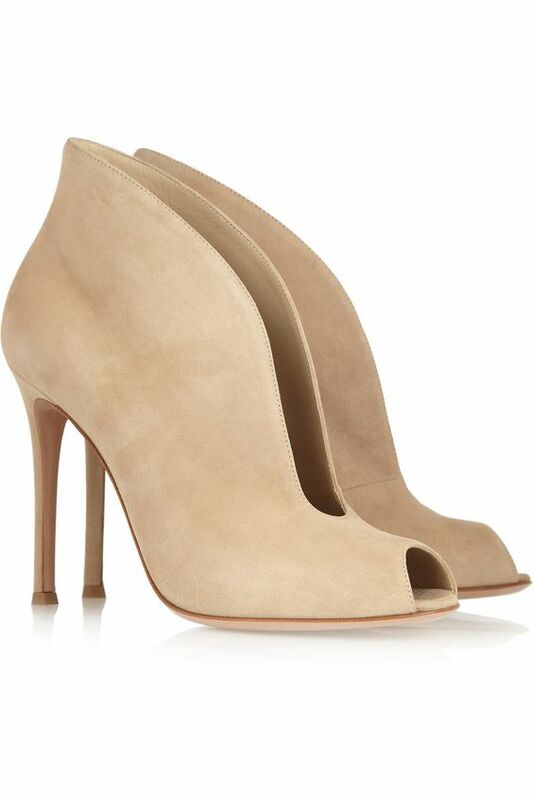 The Valentino Shoes are heavenly!! 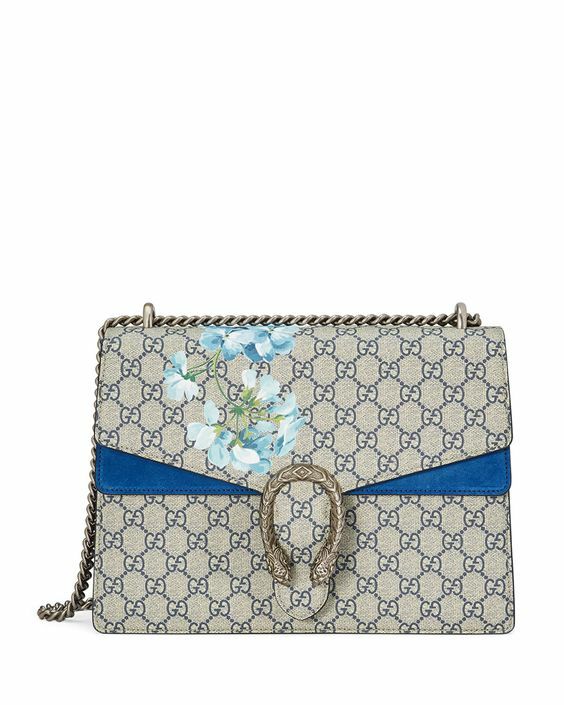 Lovely things to wish for, especially the Gucci bag! All of those shoes.... stunning! 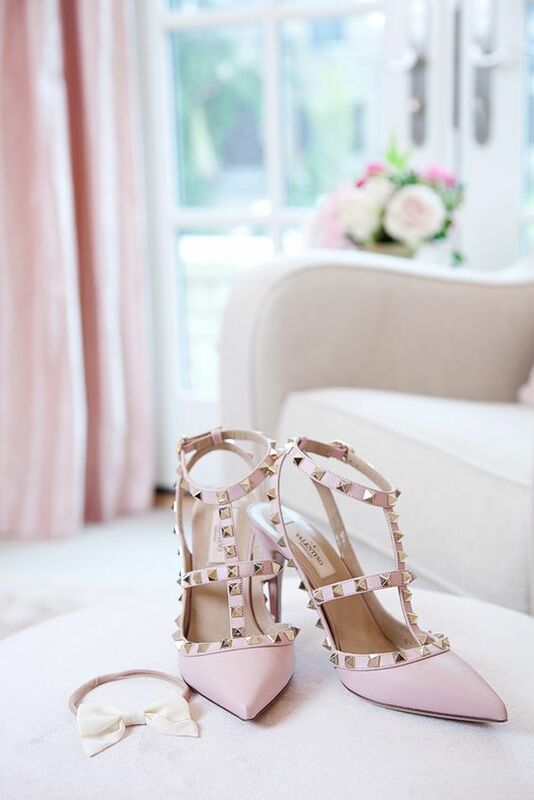 Ever since I saw those Valentino spiked heels on the show Scream Queens, I have wanted them in my life! Great style darling. I too have an obsession for Chanel bags! 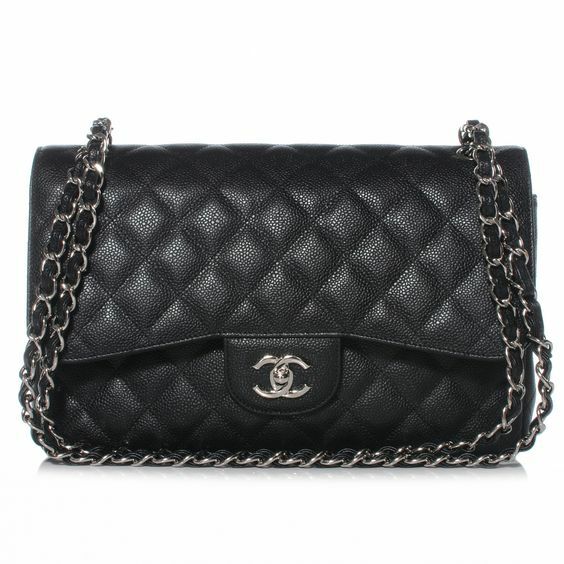 I am desperate for a Chanel handbag as well...someday! I adore the black dress you have on your list, it's so beautiful and unique! OMG this is like the dreamiest wish list ever! I want everything!!!! Ooooh I definitely want all of these on my next birthday list as well! That blue dress and those heels are especially stunning! The baby boy Chanel bag is my favourite! Ohhhh your wish list is so dreamy! Hope you can get at least one item of them... there are so beautiful! Have a nice weekend, bella! I love the pink pieces among these! Thank you for stopping by my blog, and leaving me such a kind comment!